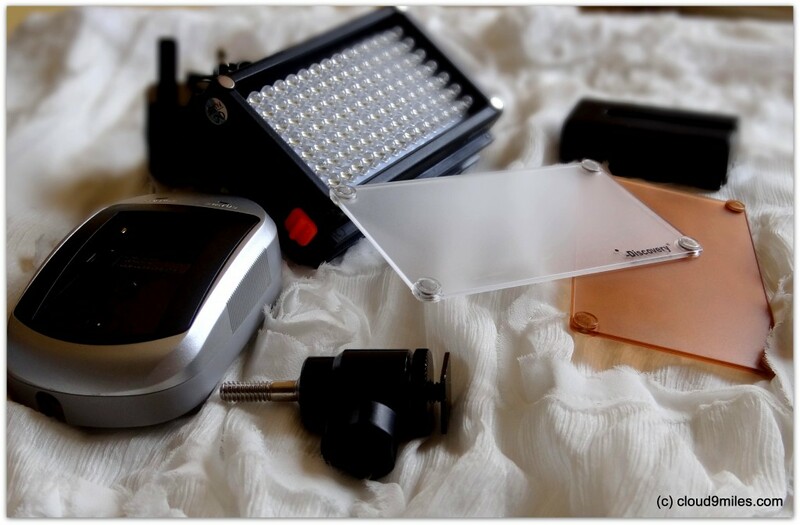 Oh well you seem to be interested in our photographic tools, so here we introduce our photographic equipments. Although, we are not professional photographers and neither we have technical knowledge but we capture images with the help of these tools that aptly suits our need. We believe that a good portrait vehemently adds vigour to our travelling experience. We continuously put our effort in capturing the best landscapes through these equipments. We would also like to highlight our water camera which really helps in our underwater endeavours. 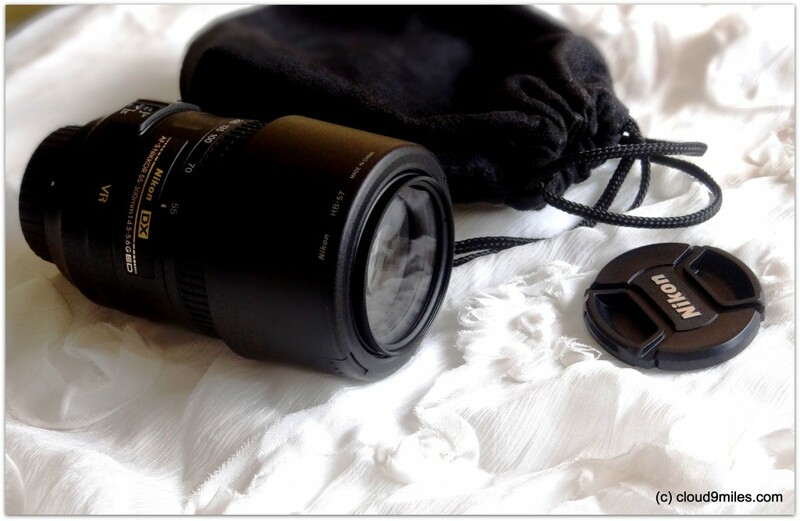 This is a standard zoom lens made for basic photography. Normally, we get this lens with the body. A DSLR camera always require a telephonto zoom lens to deliver desired results. 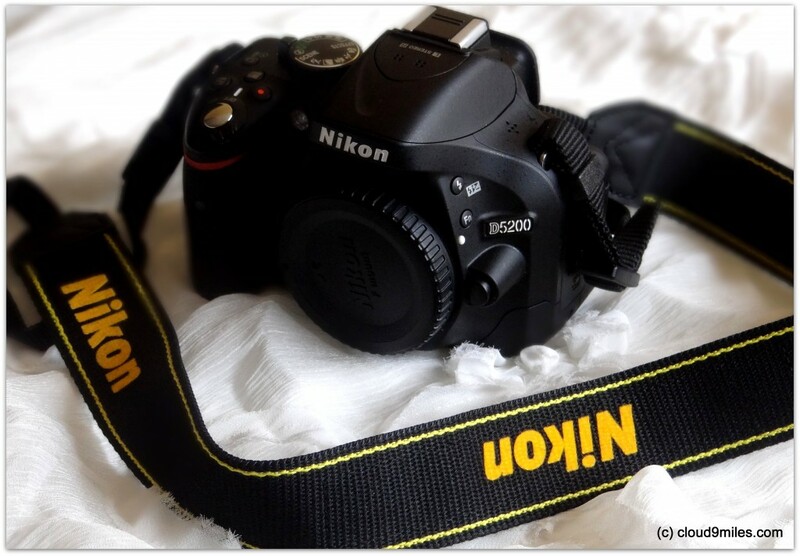 We equipped ourselves with Nikkor AF – S 55 – 300 mm lens with Vibration Reduction function in it. 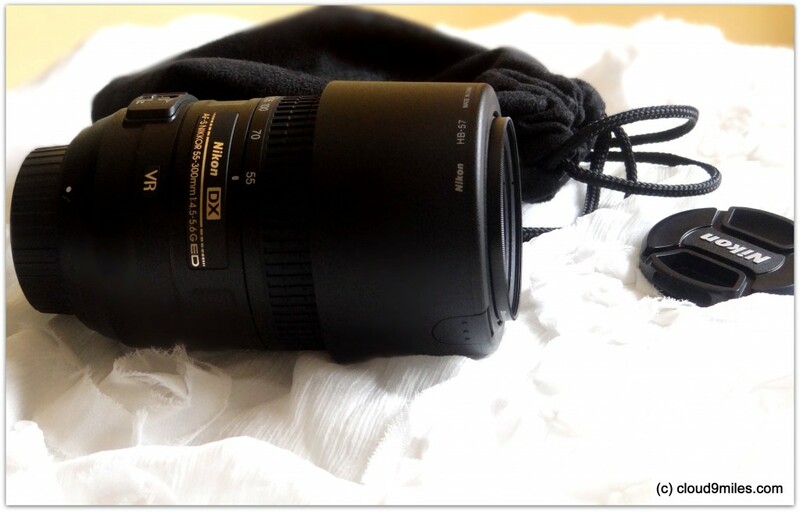 This zoom lens delivers a very high quality images. 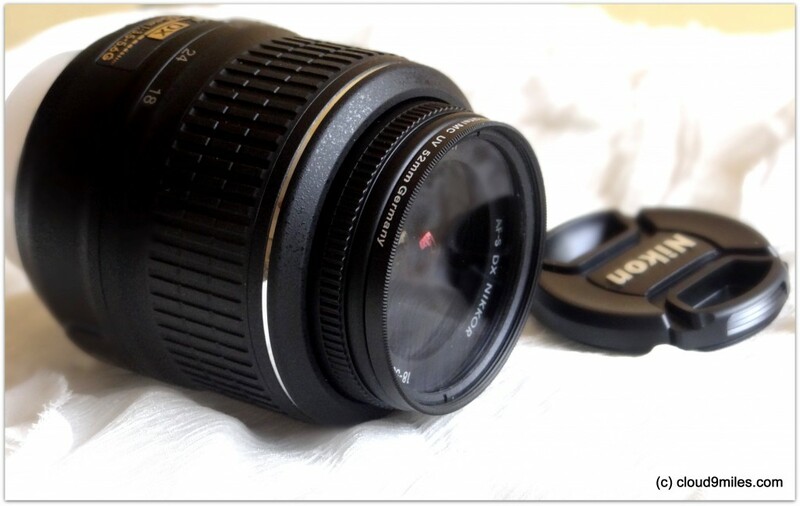 Although, VR lens are costly as compared to normal lens but we would recommend to go for VR lens as it stabilizes image without using a tripod. 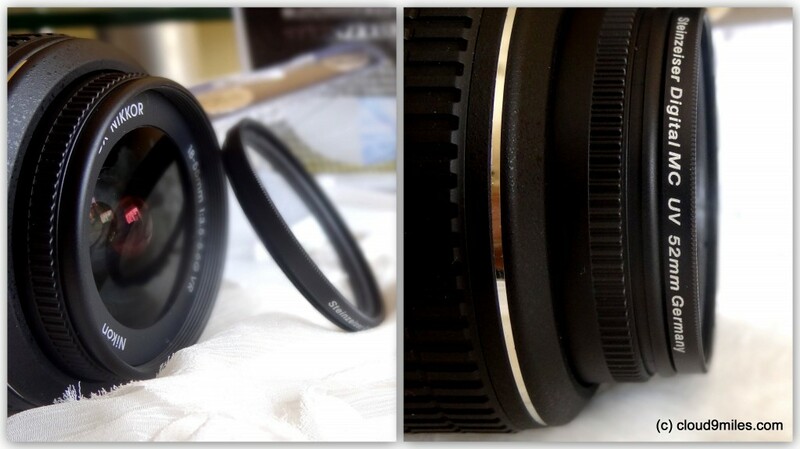 We have added one more lens in our arsenal and it serves two purpose. This has two layers of objectives, when together, gives us a 0.45x Wide Angle perspective and when you unscrew the top part, reveals a macro lens that really makes details stand out. 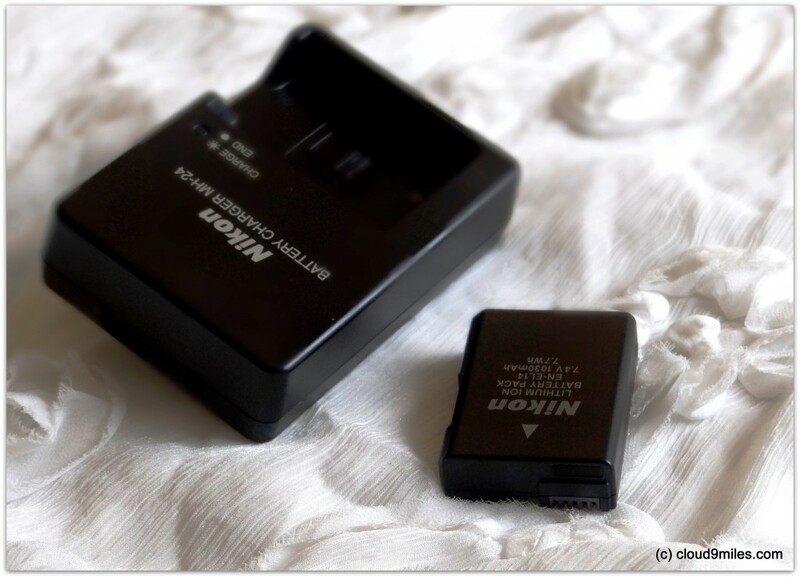 Since our usage is quite heavy, we have loaded ourselves with an additional battery for backup. 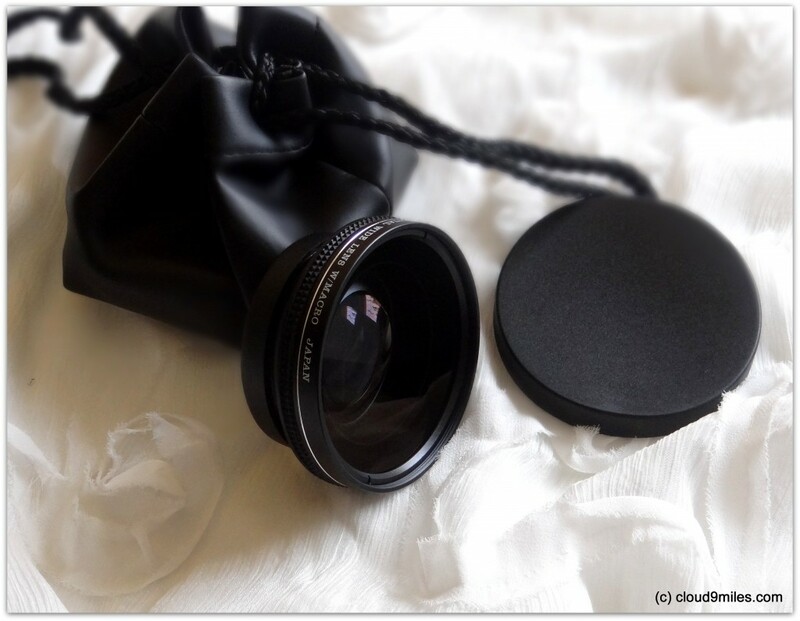 We need to protect our lenses from dust, UV rays exposure, humidity, etc. 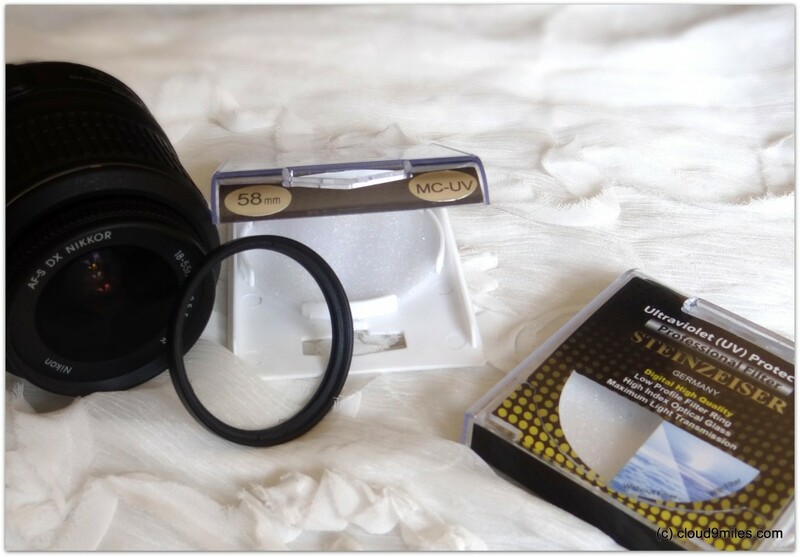 and for the same we have protected our lens by Steinzeiser lens filter of 52 mm and 58 mm size respectively. 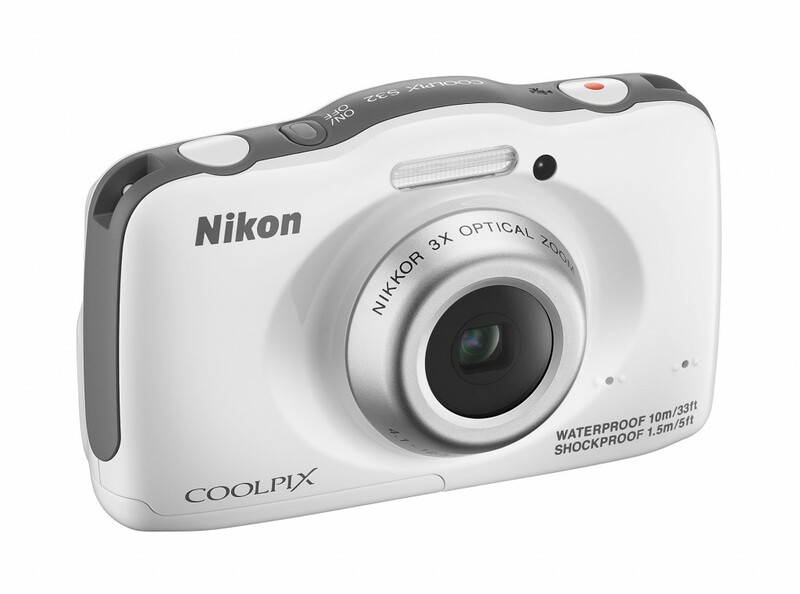 The image quality produced by this camera is of very high quality and they are bigger in size. 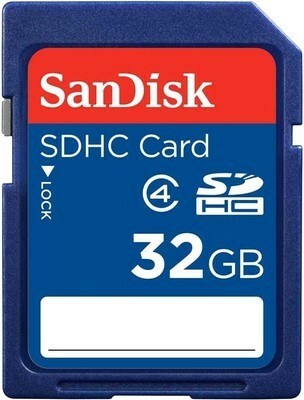 Instead of searching for space every now and then we have loaded our camera with a 32 gb memory card. 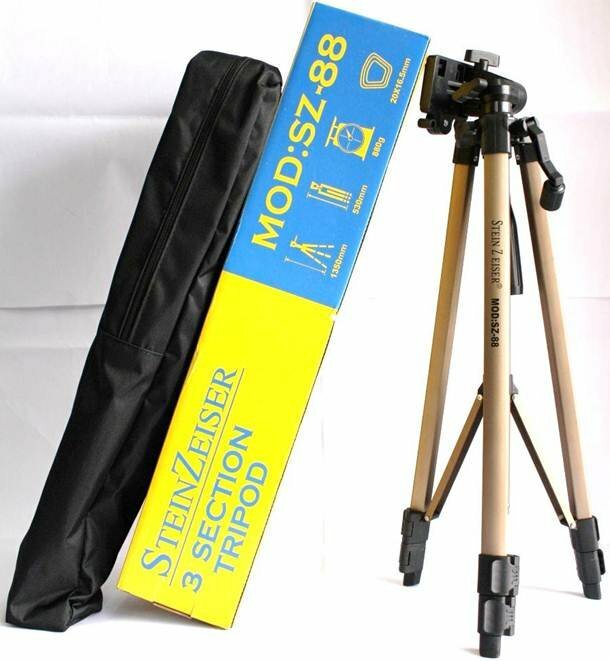 Last but not the least, we also have a tripod with us.